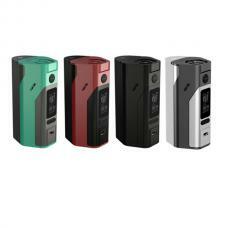 Hcigar newest temp control box mod VT75,built-in evolv DNA 75 chipset. 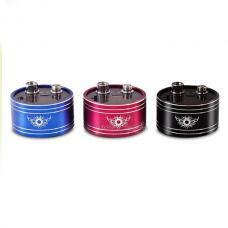 the new hcigar box mod made of stainless steel, black and red colors avaliable, max output 75watts, support resistance as low as 0.1ohm under temp control mode, temp control range from 200F to 600F, TC-NI, TC-TI, TC-SS and VW output modes avaliable. the new hcigar temp control box mod with 0.91inch OLED screen, easy read vape info. 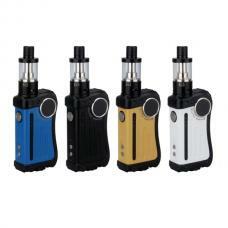 the VT 75 box mod powered by 1pc 18650 or 26650 battery, with micro USB port, can charge the battery directly.